This Tokyo Life: Maid in the USA? Maid cafes have had a rough time of it in the US. 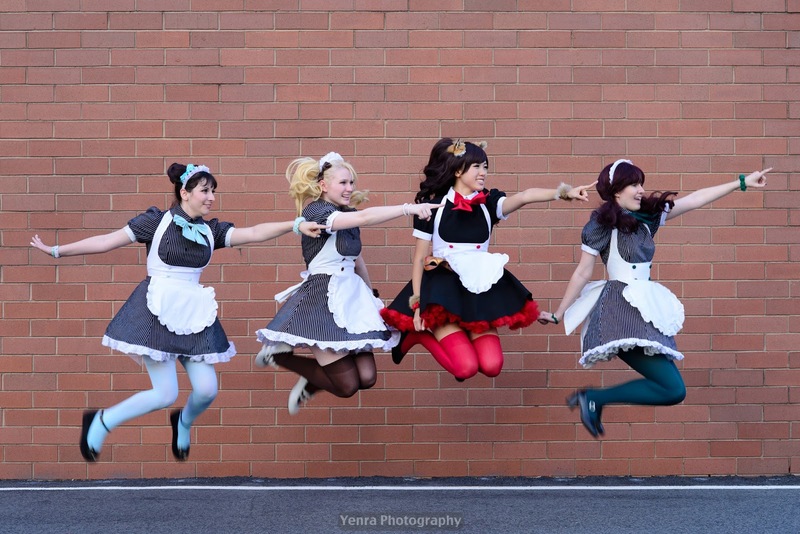 Aside from maid cafes at the major anime cons and the floating maid brigades (see right sidebar), there's only one active maid cafe I'm aware of, My Cup of Tea, in Washington D.C.
Are there hidden American maid cafes out there? Tell me in the comments.